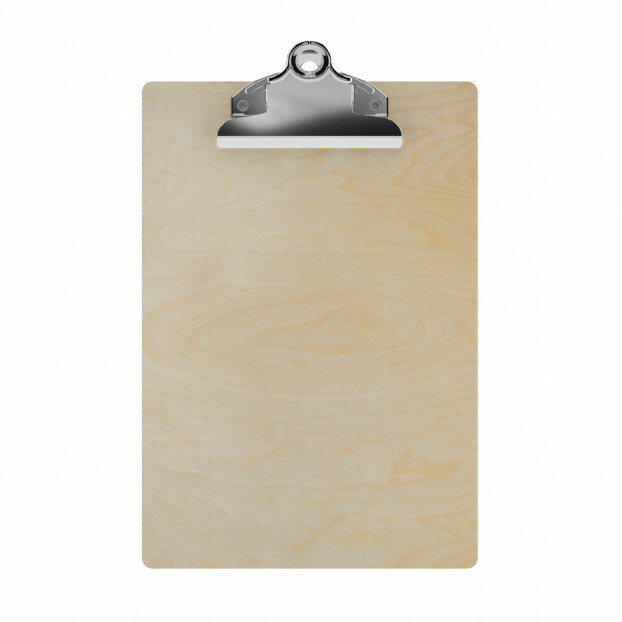 Memo Sized 5" x 8" butterfly clipboard constructed with a solid birch surface and a lightweight MDF (medium-density fiberboard) core. The finished birch surface and chic butterfly clip provides an attractive way to write notes, take down information, or just act as a convenient writing surface. 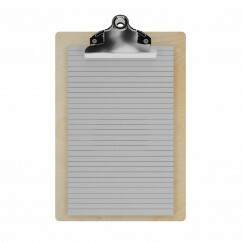 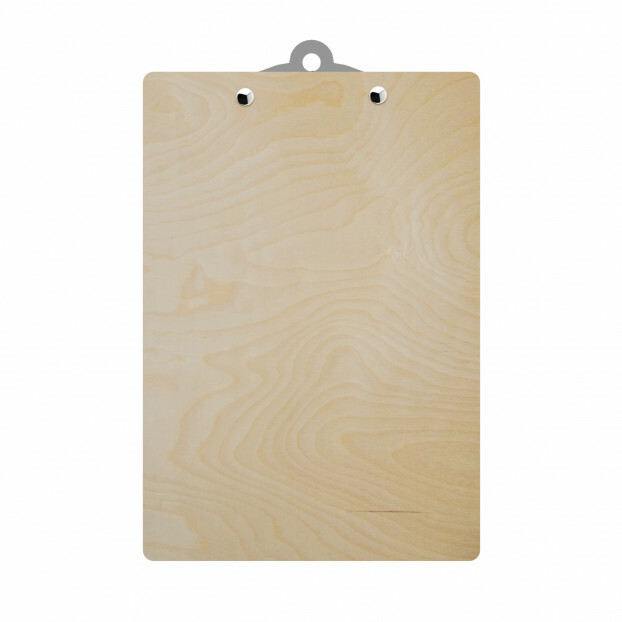 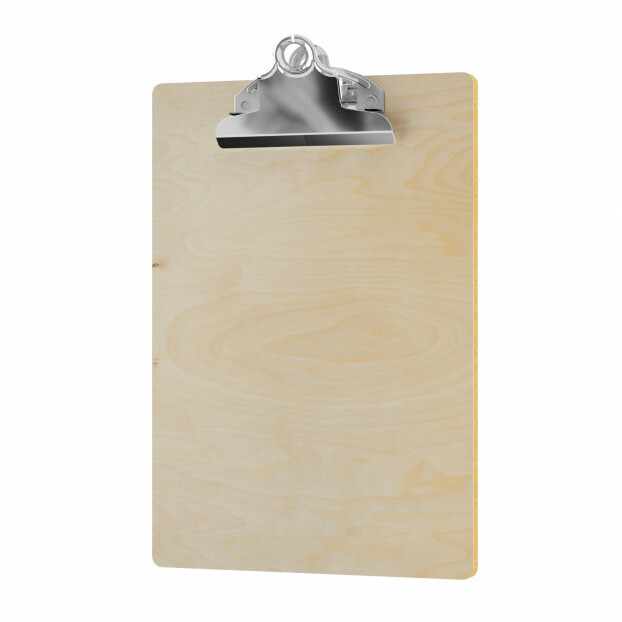 This clipboard comes with a notepad free of charge!